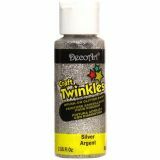 Deco Art Silver Craft Twinkles Glitter Acrylic Paint - DECOART-Craft Twinkles Paint. 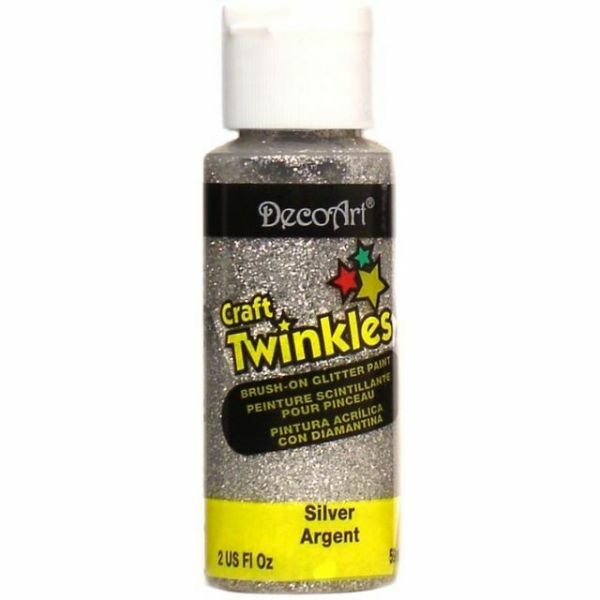 This acrylic paint is fully loaded with tiny flakes of bright shiny glitter you apply with a brush. The paints clear bottle makes it easy to see when you are getting low. 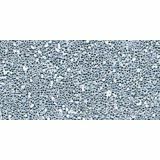 Great for use on wood plaster, paper mache, paper and more. This package contains one 2oz/59ml shatter proof bottle. Available in a variety of colors. Conforms to ASTM D4236. Imported.